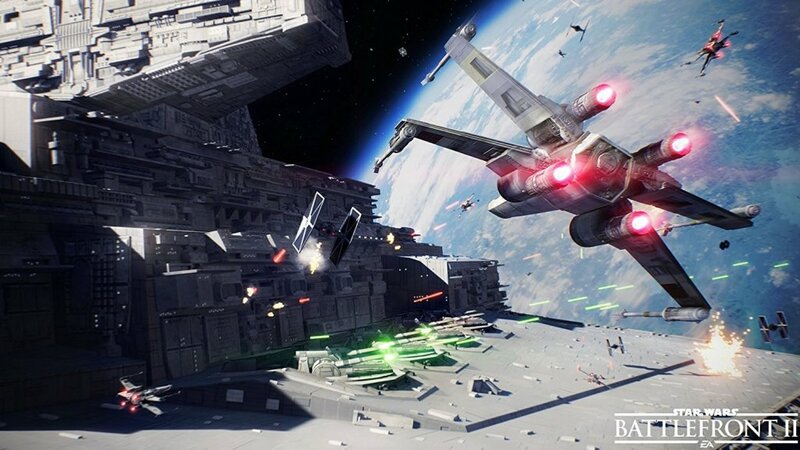 Star Wars Battlefront II is an action adventure first person shooter video game set in the Star wars universe. 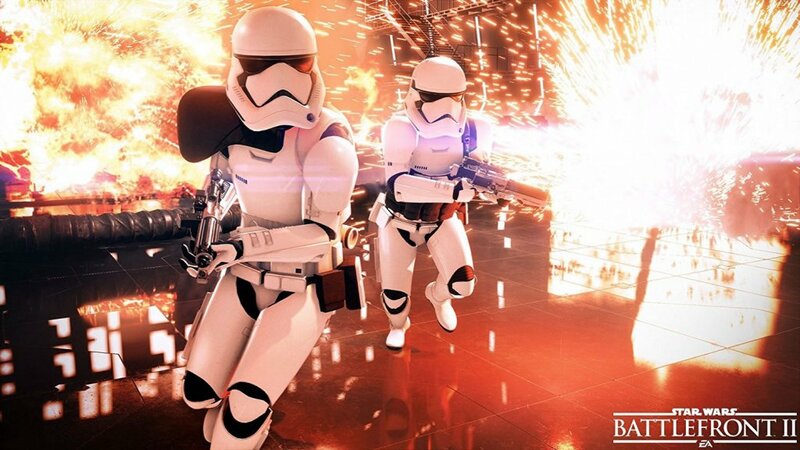 It is the fourth title in the Star Wars Battlefront game series. 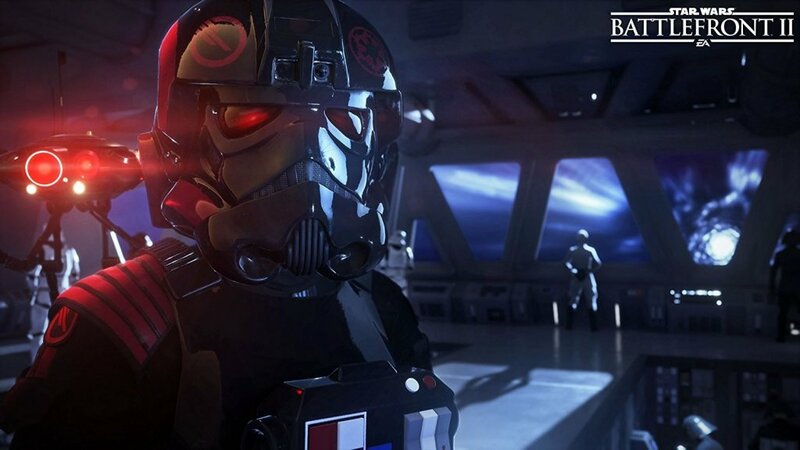 Star Wars Battlefront 2 features a story driven single player campaign as well as Multiplayer character classes. The game also features cross era characters and locations from the prequel, the original and the sequel star wars movies. 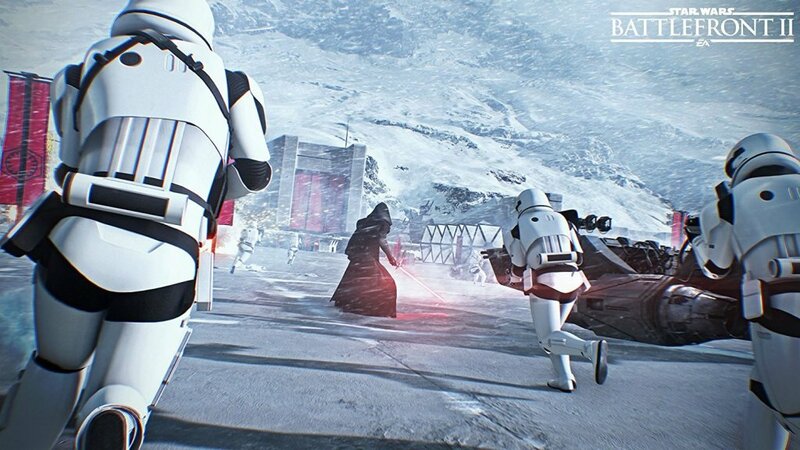 You will get to play as or against the most exciting heroes and villains from all three Star Wars eras. Play as Rey, Kylo Ren, Yoda and Darth Maul along with many others. The characters have unique up-gradable abilities, they all use their powers and personality in battle. 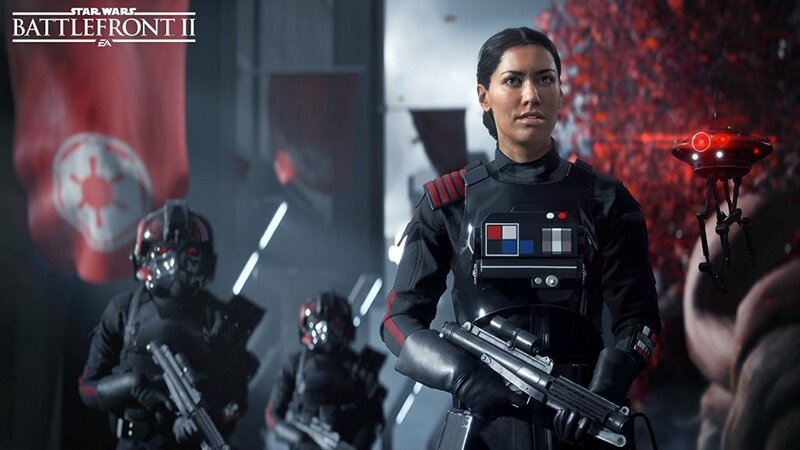 In the single player campaign modes the game’s main protagonist is Iden Versio leader of an imperial special forces group. If you are using Xbox One or Playstation 4 you can team up with a friend and play together using two player offline split screen. The game has a massive multiplayer online element where you can control your favourite characters, as you play you will progress through one of the four unique classes and upgrade your skills. There is a multiplayer game called strike in which two teams of eight players compete in objective based scenarios.